-Svetlana, how do you help the businessmen? -We explain to them what they should and shouldn't do. We guide them. We help them with dealing with different problems. -What spheres are the most popular with the businessmen? -Our businessmen work in production of food, goods and all the things that can be useful in household. 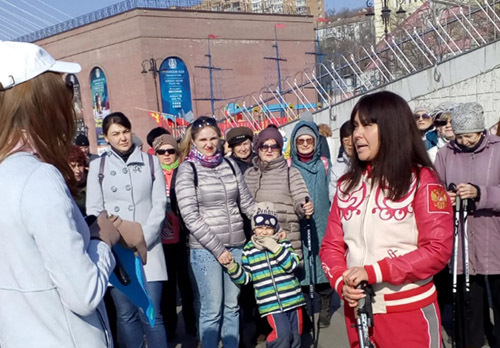 -There are a lot of ways of supporting businessmen in Primorye nowadays. What methods do you use? -We try to help and encourage them. Sadly, businessmen don't really want our help. They just let us help them financially. 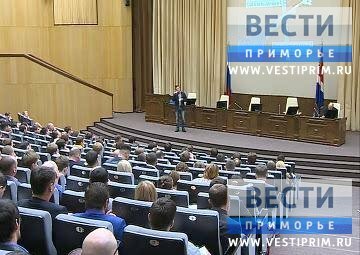 24.11.2015 Forum "Growth" can help young businessmen to promote their business ideas in Primorye.